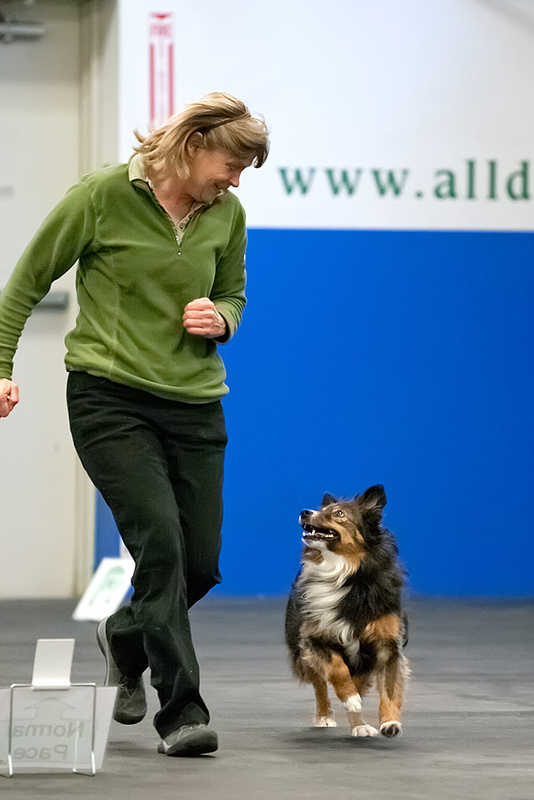 Rally-O is a great option for the handler who wants to continue to work with their dog and improve their obedience skills and relationship with their dog. Rally-O training is also appropriate for the handler that wants to perfect their leash walking skills, focus, and other basic obedience skills. Training for competition is not required. This course is designed to familiarize teams to the Level 1 Rally-O exercises, improve handling skills and help the dogs develop focus. Dogs entering this class should know basic commands, such as sit, down, stand, & wait, as well as walk politely on a loose leash. Teams will begin to refine their basic skills, gain confidence & flow. Level 1 is performed on-leash. Level 2 is performed off-leash and asks more difficult questions of the dog and handler team, including stays, recalls, jumps, and distractions. This is where Rally starts to become fun and addictive. Level 3 is also performed off-leash and the exercises increase in difficulty. Dogs are challenged to perform more difficult recalls and sends to jumps as well as obedience at a distance. I love the articles you shared — they are VERY helpful and packed with good information.